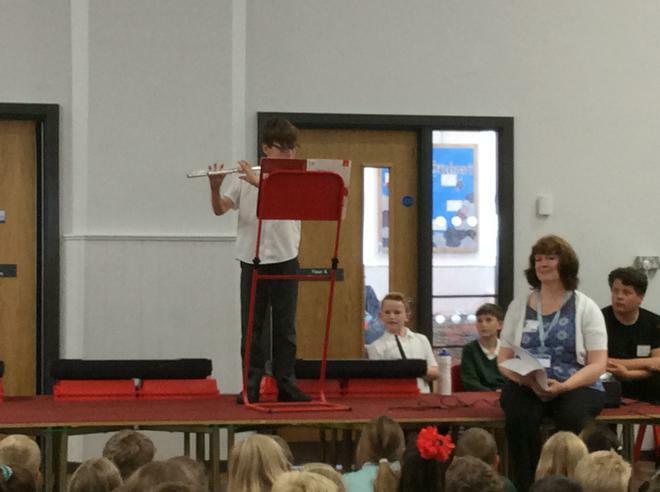 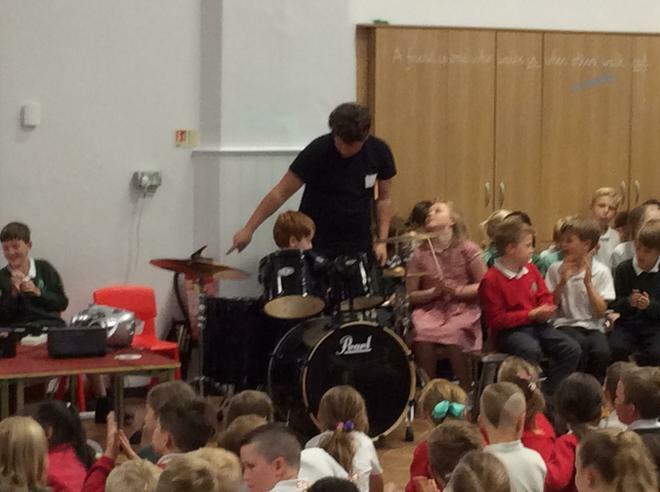 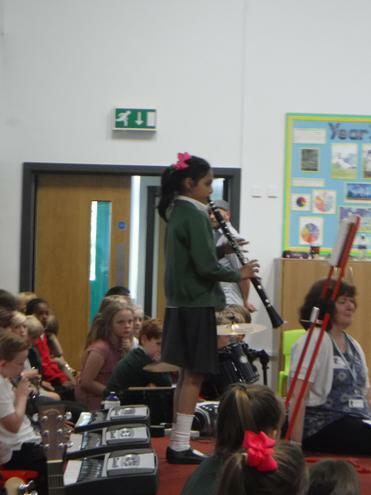 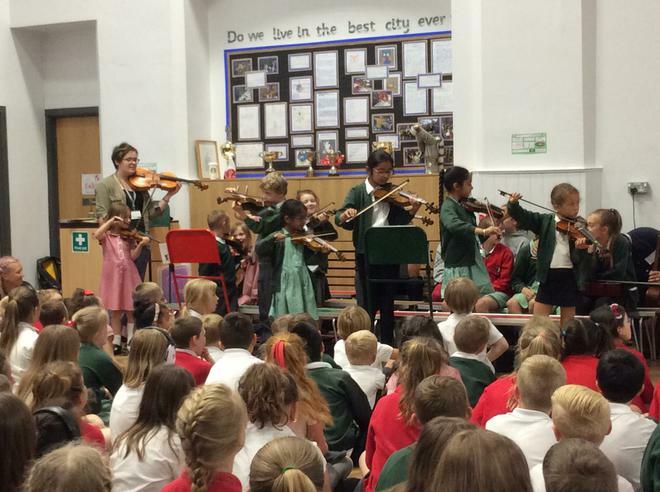 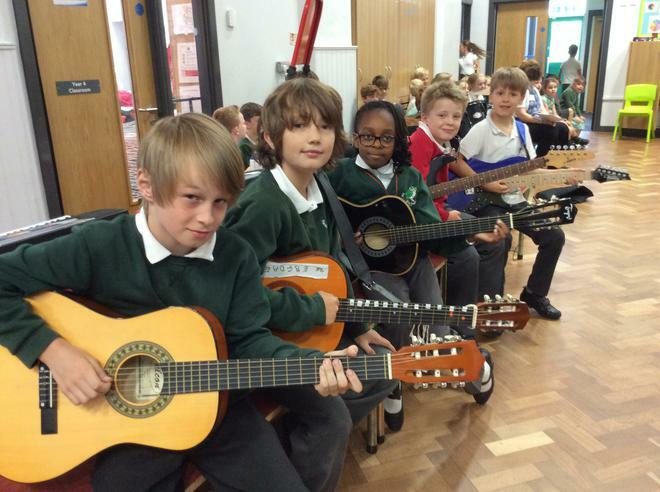 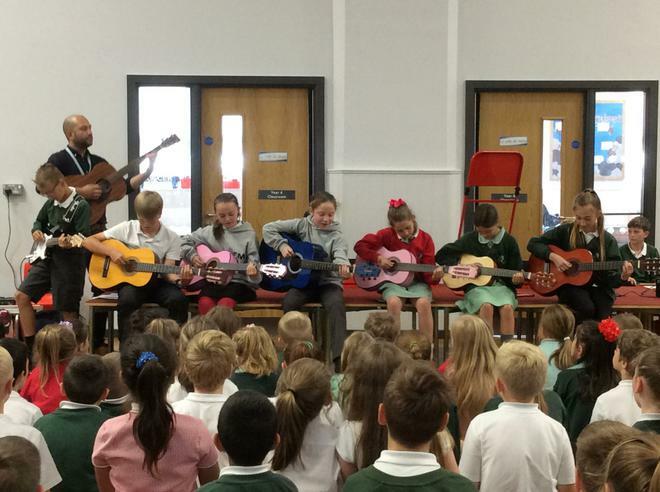 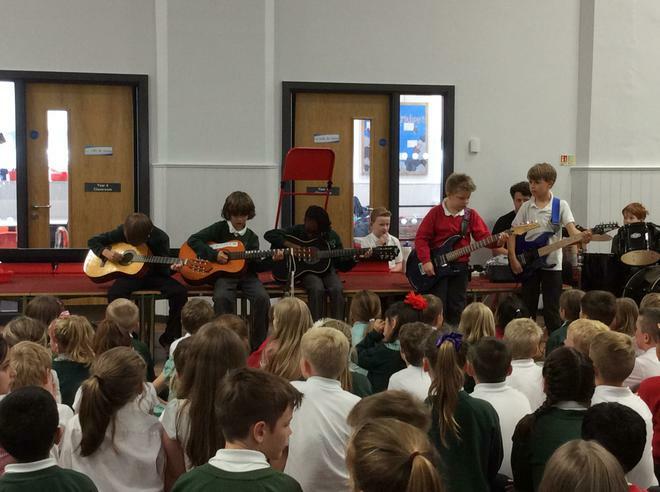 This afternoon we welcomed the children, staff and families to come and enjoy a lovely variety of musical talent in our first music concert. 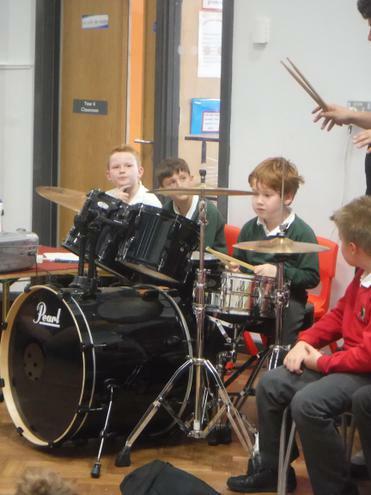 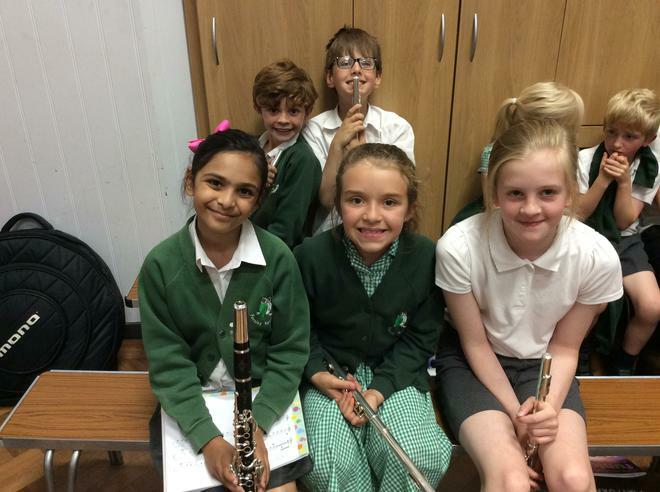 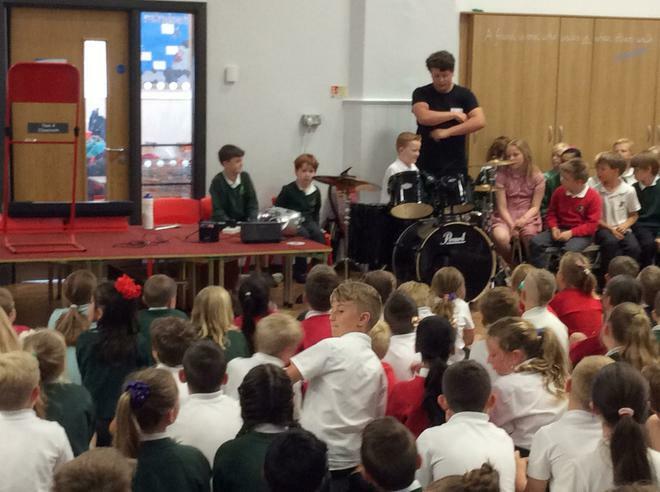 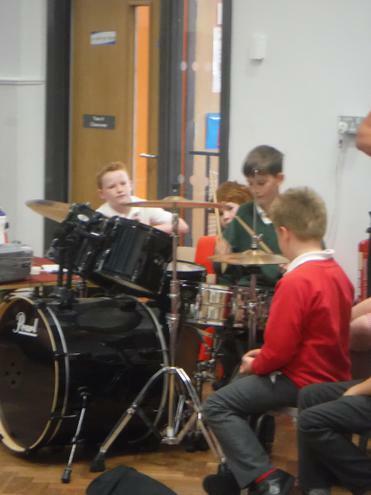 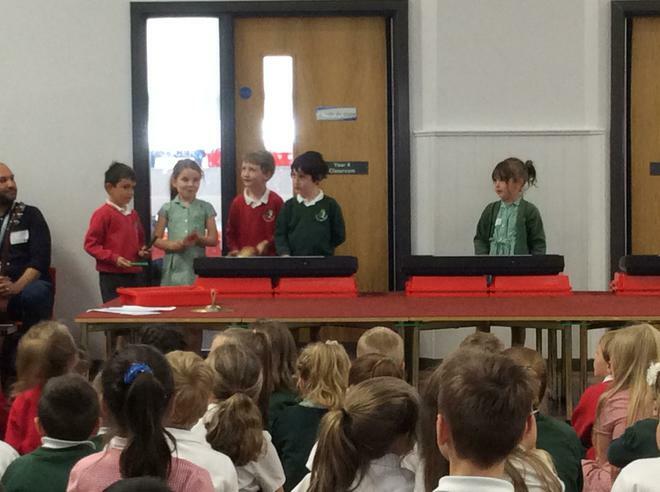 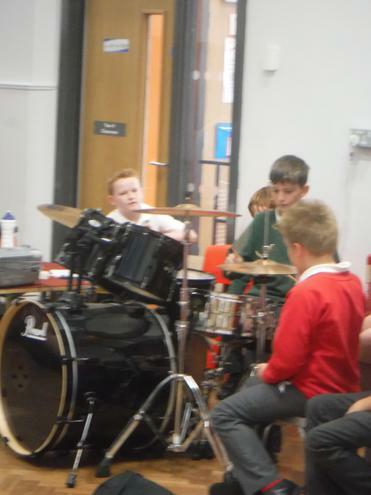 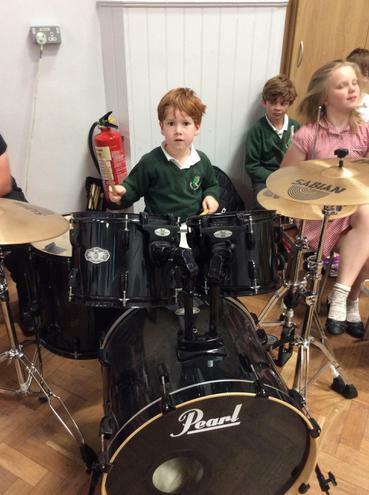 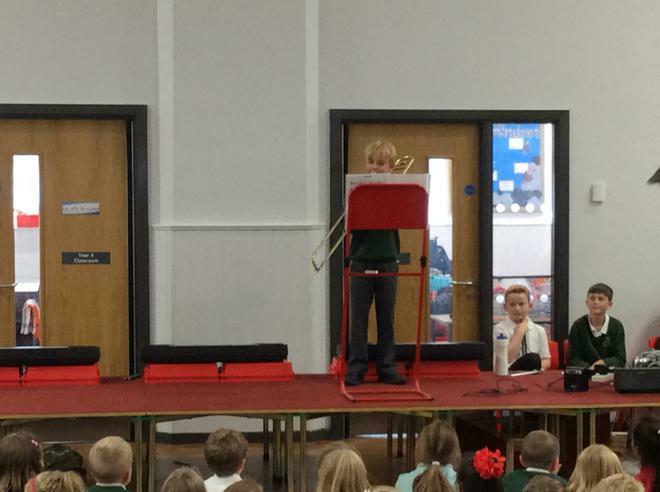 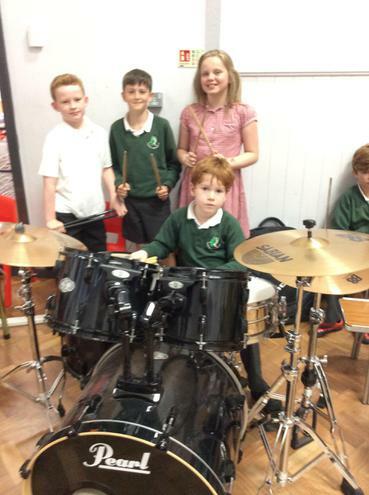 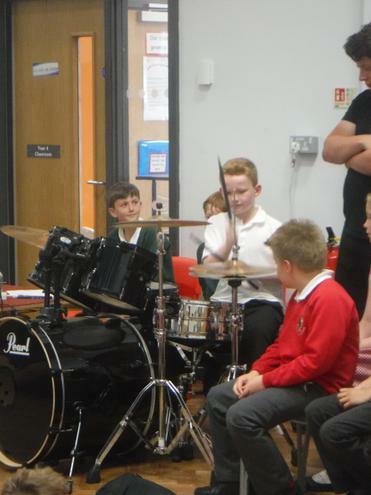 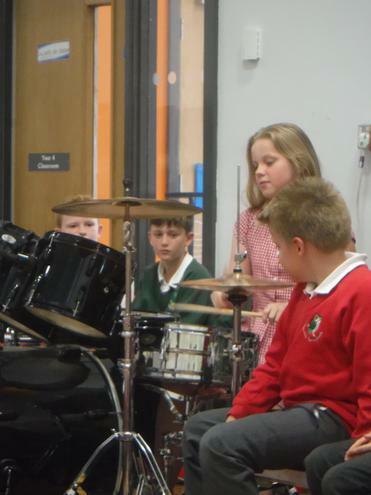 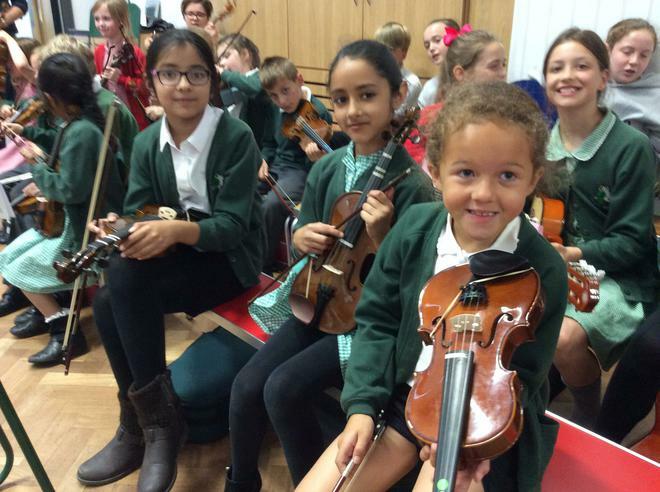 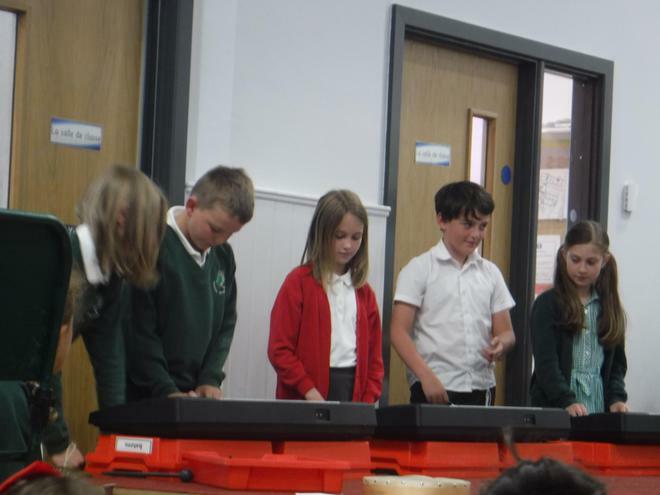 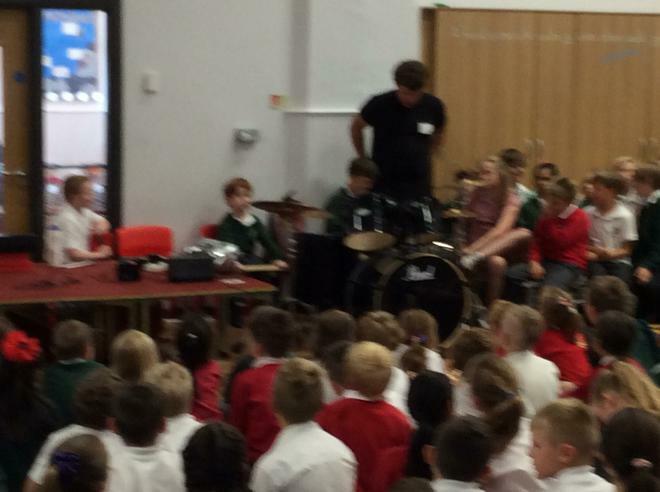 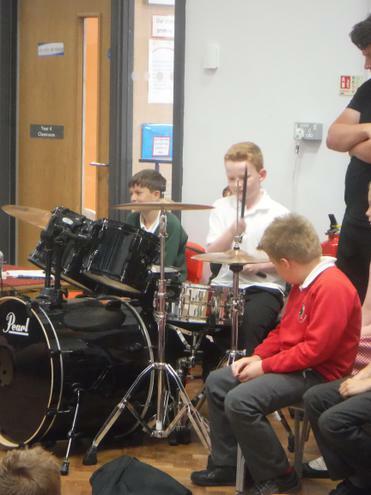 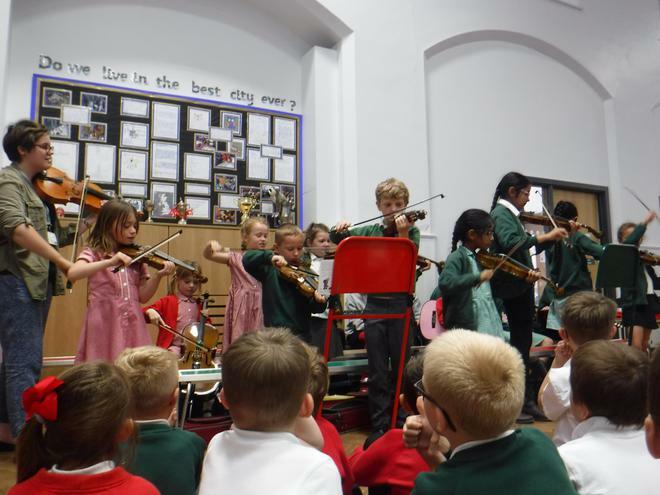 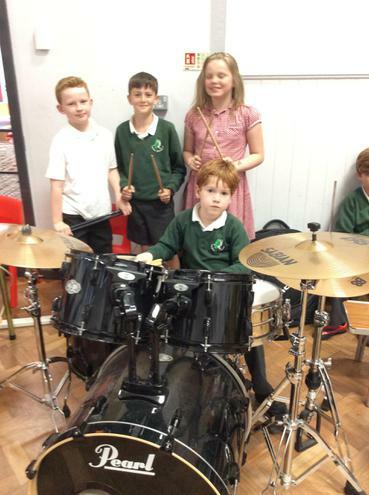 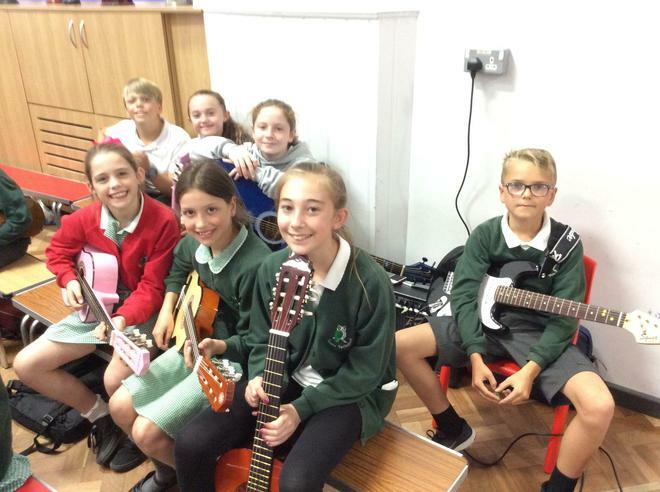 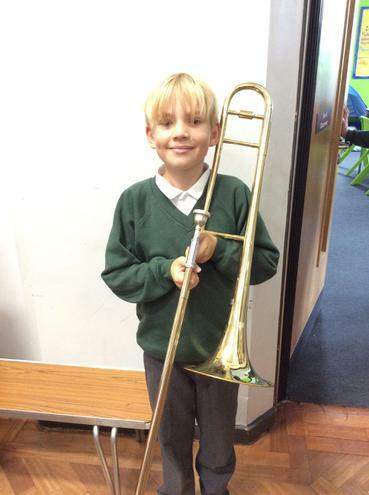 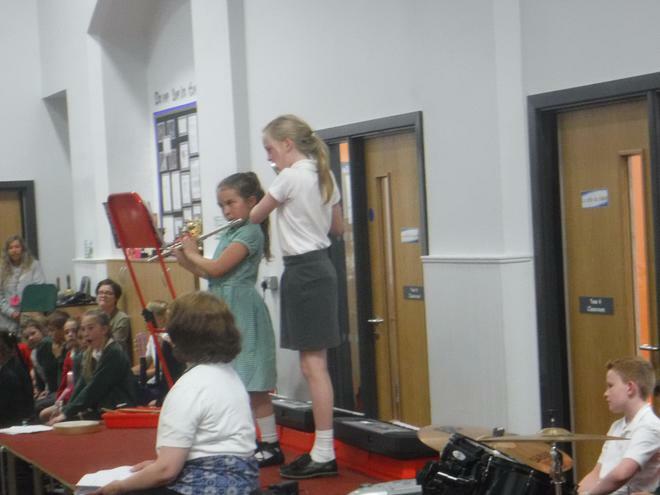 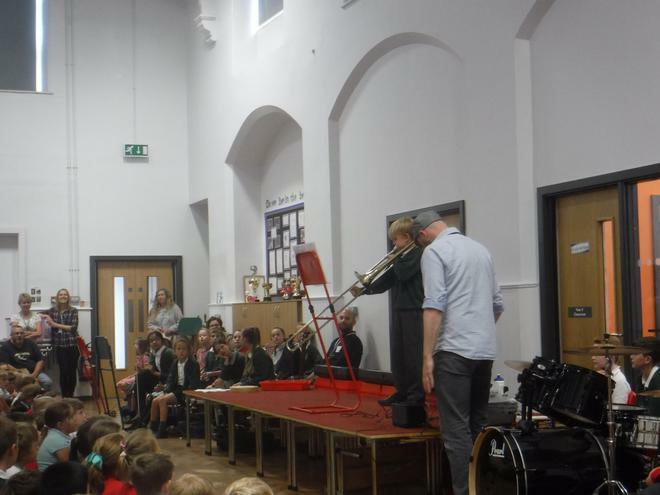 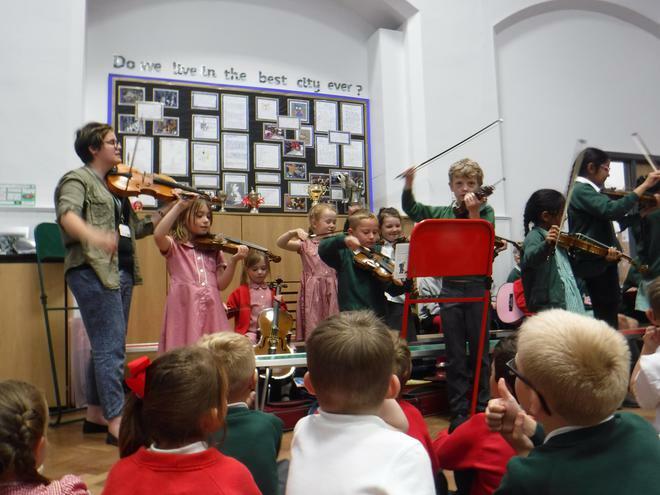 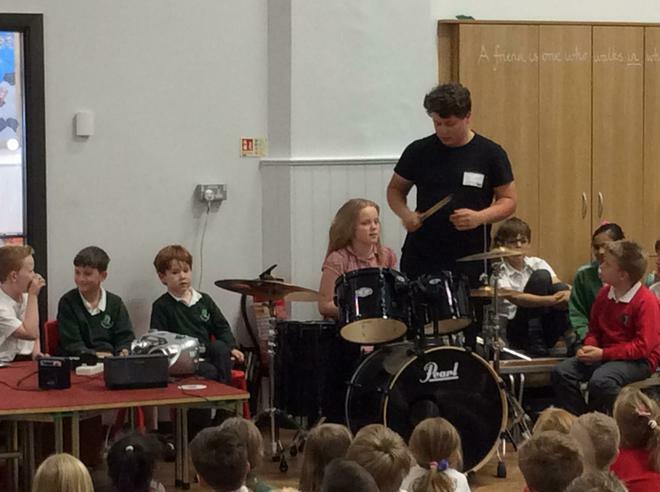 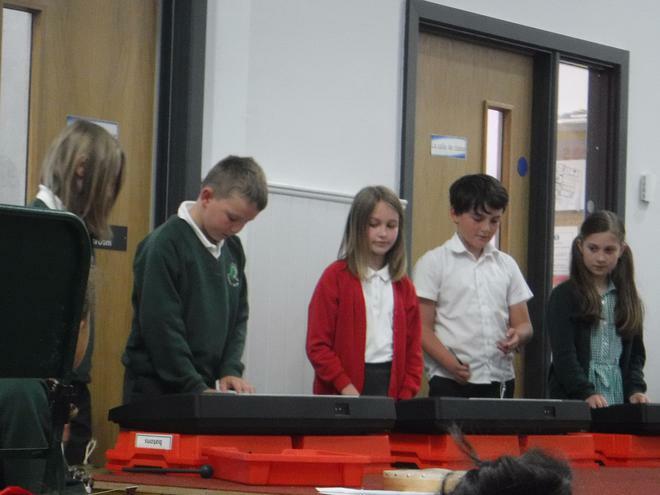 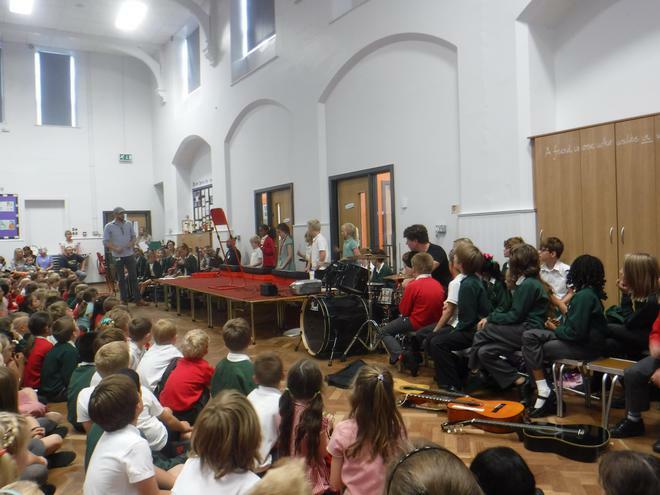 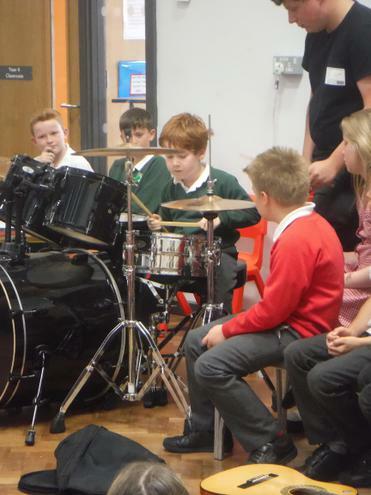 It was a real success with group and solo performances on instruments including strings, woodwind, brass, percussion, keyboards and some singing and dancing too. 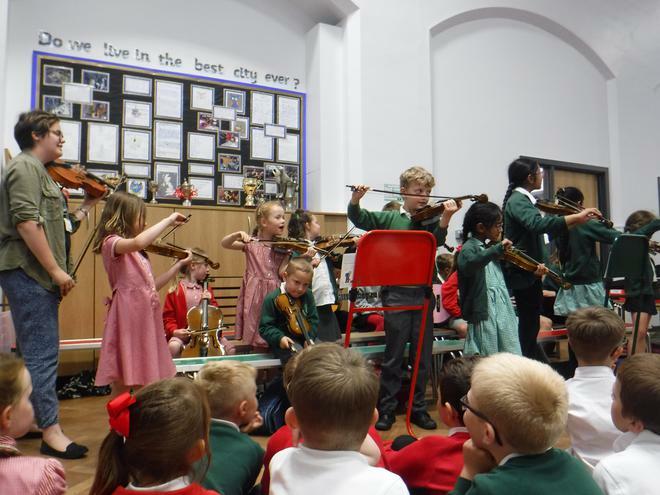 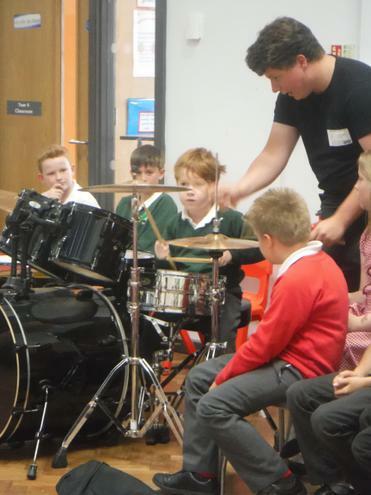 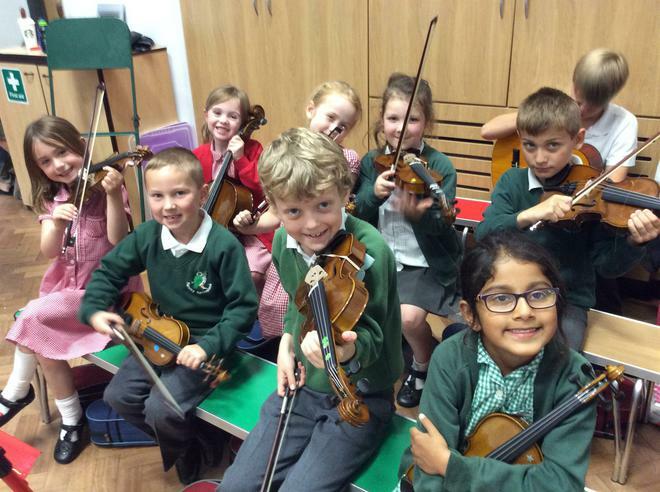 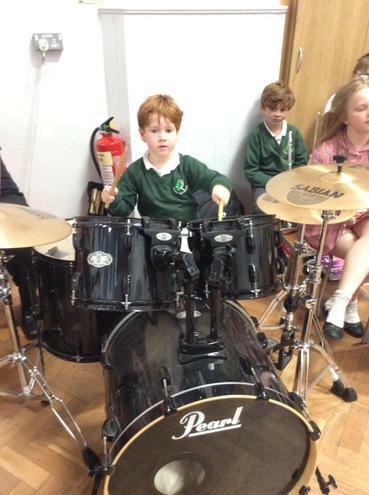 Many of our children have been learning their instruments for just a matter of months and the progress they have made in this time is just great. 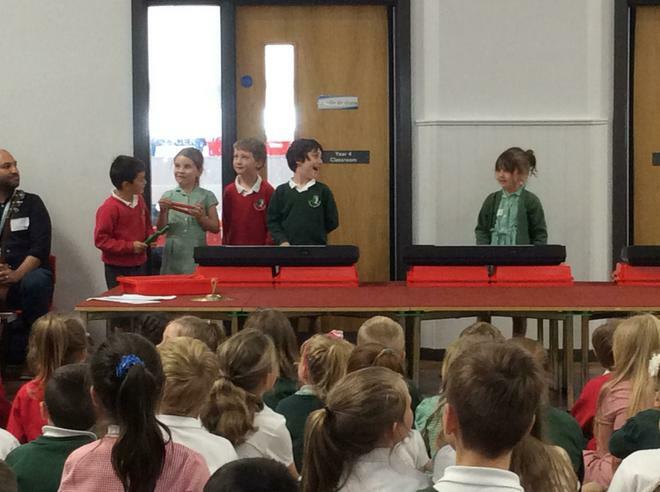 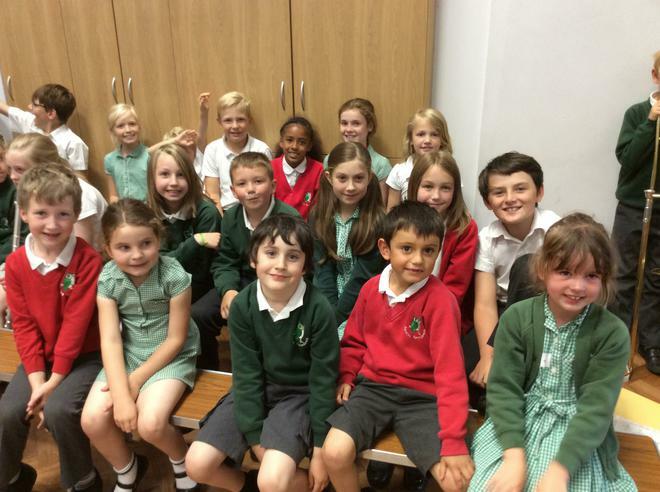 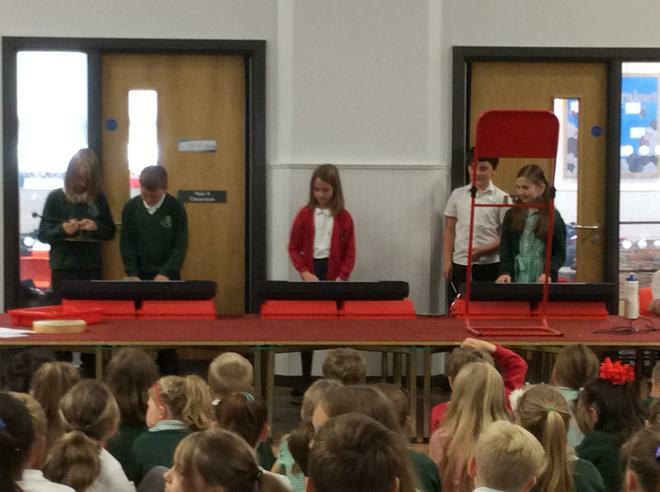 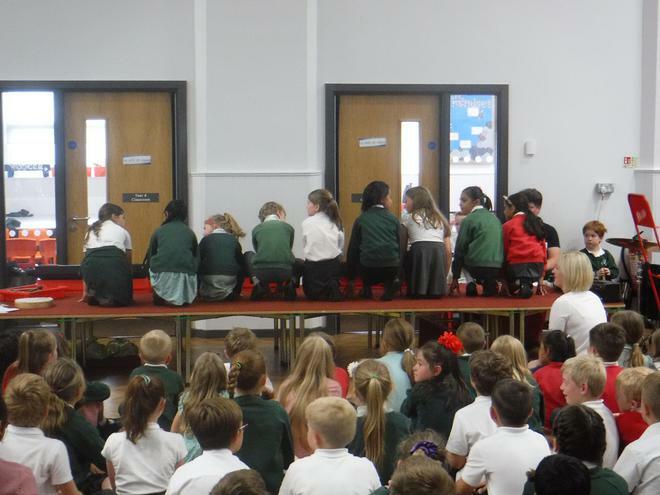 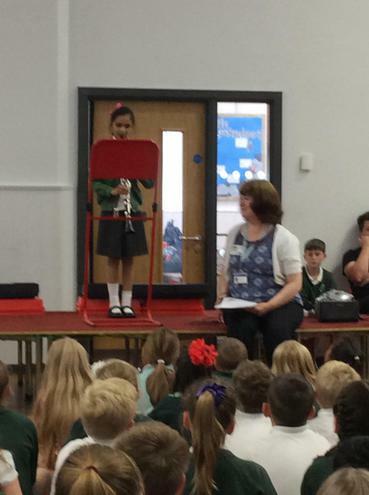 Well done to all the children who performed and thank you to all staff involved.